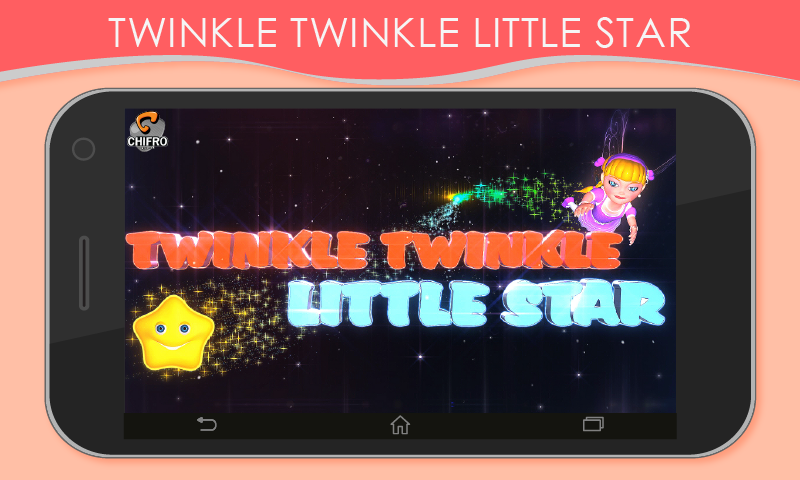 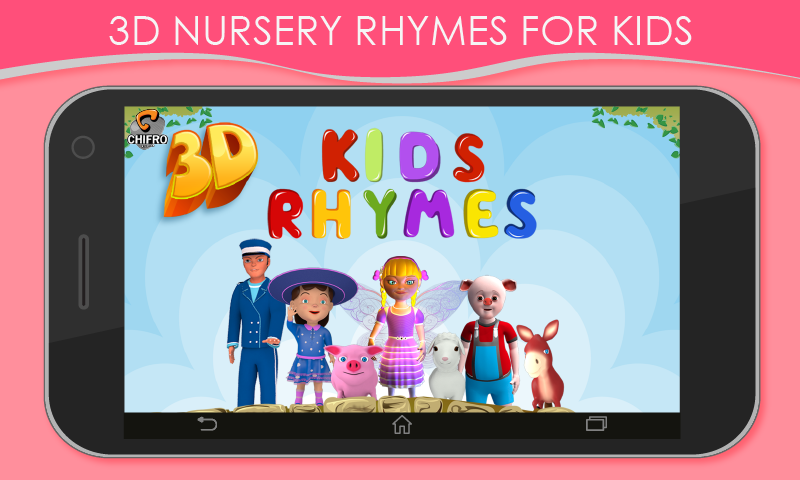 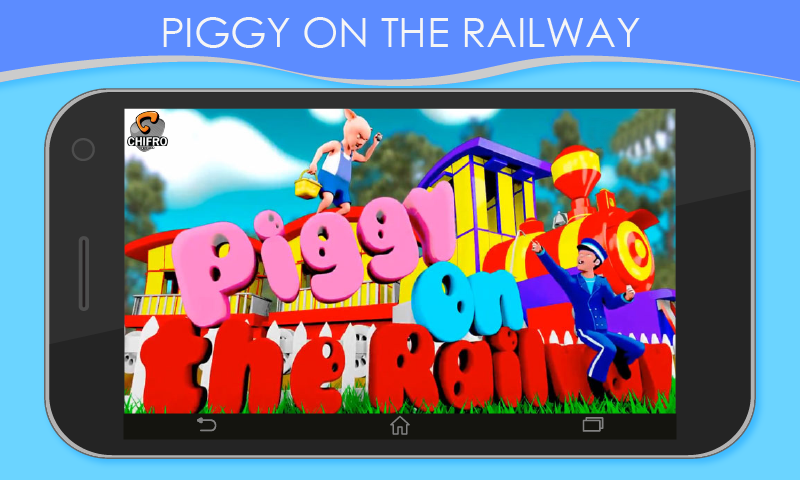 Watch the nursery rhymes come alive with music and 3D animation through this fantastic application! 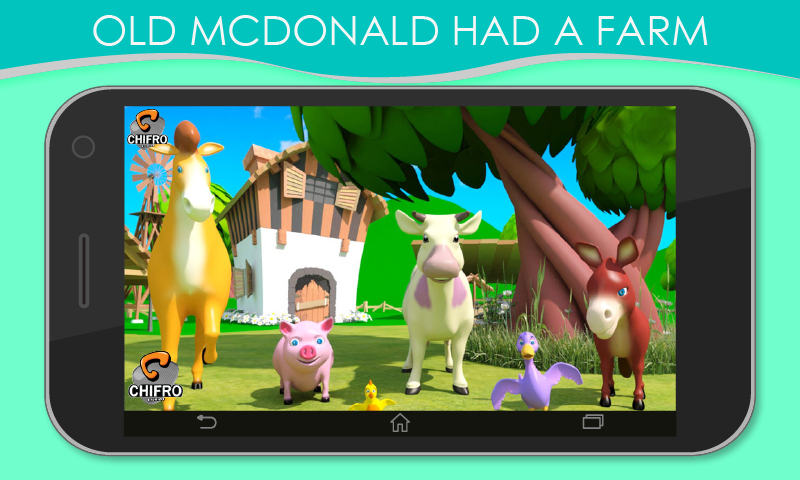 A three-dimensional assortment of magical nursery rhymes for children has been brought forth by Chifro through this wonderful mobile app. 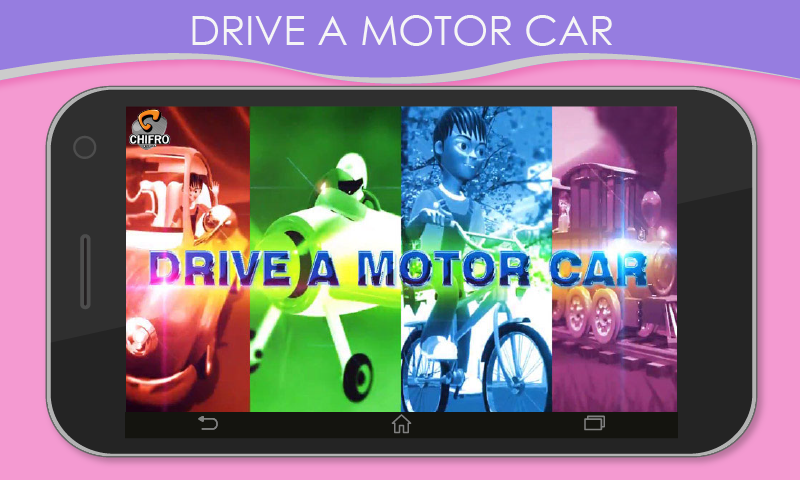 Stores in the mobile world will vouch for one thing - this application is not just another one of the fabulous Android games floating in the market. 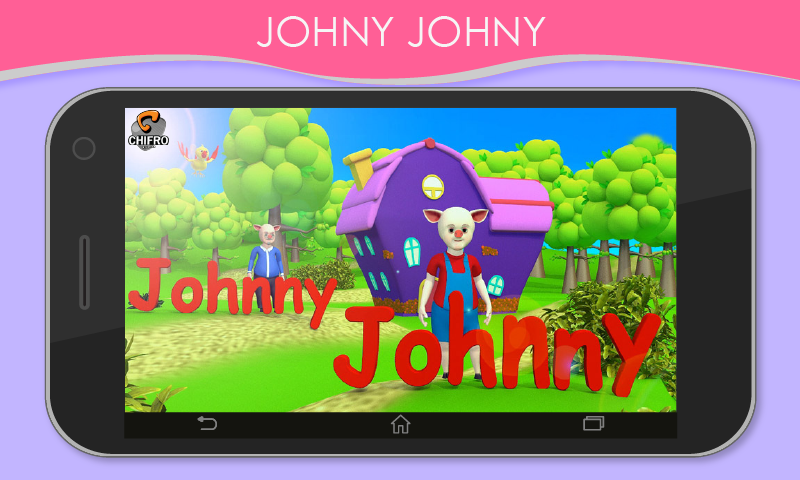 In fact, it is a audio-video enriched look into the world of nursery poems. 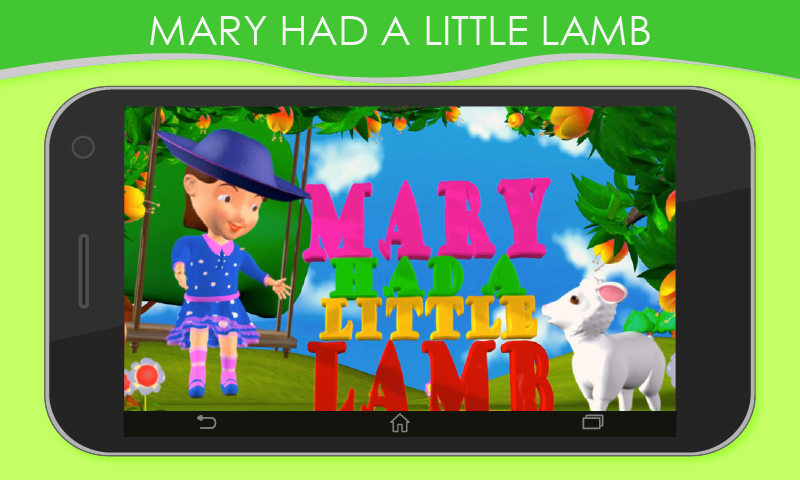 This vibrant apostle of educational apps presents five magical poems in the form of short, animated movies that keep the interest of the child ever alive.